Interested in becoming a Student Champion? Come along to a free lunch and find out what Connect events are planned for Autumn 2018 and hear from staff about the different opportunities offered this year. Also a great opportunity to meet or reconnect with academics, staff and other women STEM students. 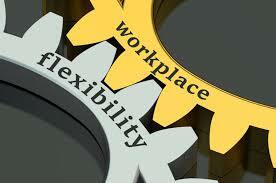 Flexible working, the way of the future? Trimester 1 event list available! Fancy becoming an Interconnect Student Champion next year?